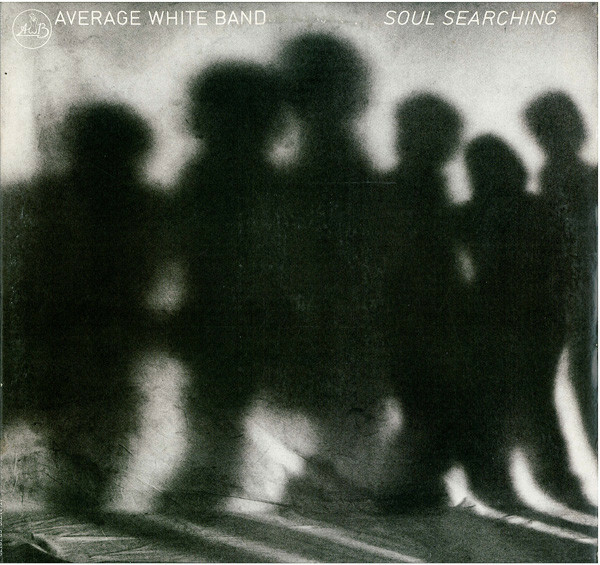 The Average White Band (also AWB) is a Scottish funk and R&B band who had a series of soul and disco hits between 1974 and 1980 and continue to perform in 2005. 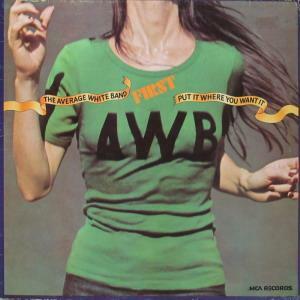 AWB were formed in 1971 by Alan Gorrie (vocals/bass) and Malcolm Duncan (tenor saxophone), with Onnie McIntyre, Hamish Stuart, Roger Ball, and Robbie McIntosh joining them in the original line-up.The band's breakthrough was a support slot at Eric Clapton's comeback concert in 1973. MCA Records released their debut LP, Show Your Hand, which sold poorly. 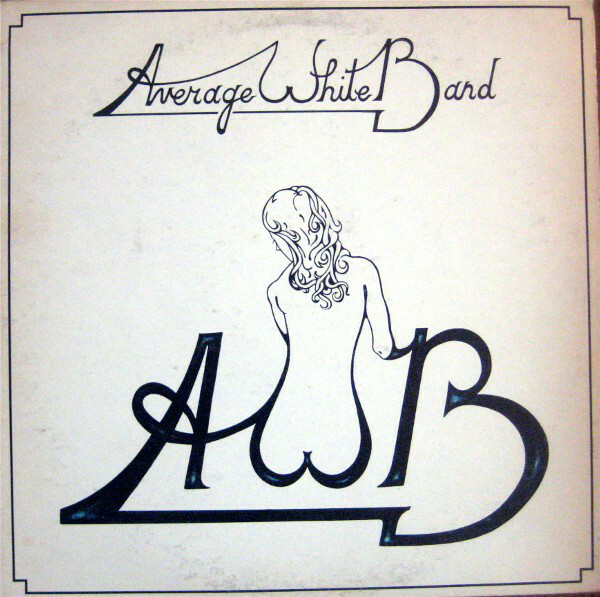 The band relocated to New York, signed to Atlantic Records and released the follow-up, AWB, better known as The White Album. This album was the first of many with renowned producer Arif Mardin, and reached #1 in the US charts.However, tragedy struck when on September 23, 1974, when McIntosh died of a heroin overdose; Gorrie's life was saved by Cher. 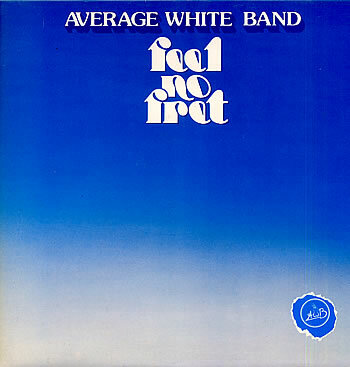 McIntosh was replaced by Steve Ferrone (of Bloodstone), becoming the band's only black member.In 1975, the single Pick Up The Pieces from the AWB album hits #1 in the US charts. The track is probably their best known today. 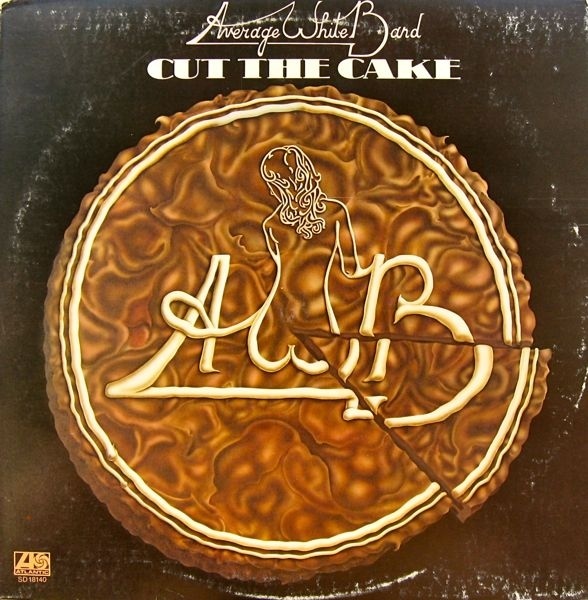 The band follow up with LPs Cut the Cake and Soul Searching, both big sellers and yielding further Top 40 singles. 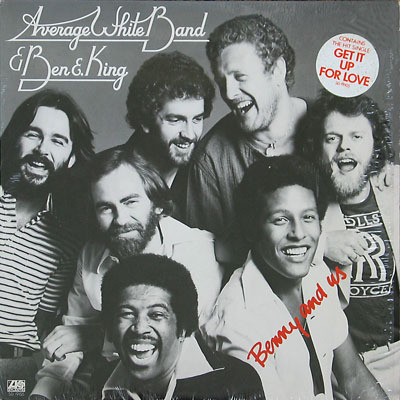 Their next LP, Benny & Us, was a collaboration with soul legend Ben E. King.After several more albums, AWB's audience and sales dwindled. Although a dalliance with disco yields the 1980 hit Let's Go Round Again, covered in the late 1990s by Louise Nurding, the group disbanded by 1982. Ferrone worked with Duran Duran whilst Hamish Stuart joined Paul McCartney's touring group. In 1985 Gorrie released a solo album, Sleepless Nights. Gorrie, Ball and McIntyre reunited in 1989 to record Aftershock, and Ball left the band shortly after its release. 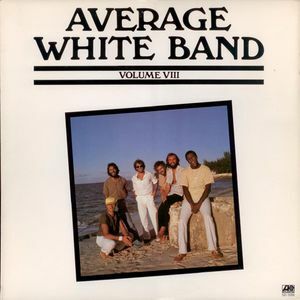 Eliot Lewis co-wrote with Gorrie on this album and joined the band replacing lead singer, Hamish Stuart.Average White Band has continued recording (Soul Tattoo 1997, Face to Face, 1999) and touring since. When Eliot Lewis left AWB in September 2002 to pursue other musical opportunities, he was replaced by Klyde Jones. Their most recent release in April 2003 is entitled Living in Colour.The current AWB lineup includes Alan Gorrie (bass, lead vocals), Klyde Jones (guitar, keyboard, lead vocals), Onnie McIntyre (guitar, vocals), Fred Vigdor (sax, keyboard, vocals) and Brian Dunne (drums). Gorrie and McIntyre are the only remaining original members of the band. MCA Record Label; Track listing: How Can You Go Home; This World Has Music; Twilight Zone; Put It Where You Want It; Show Your Hand; Back In '67; Reach Out; T.L.C. 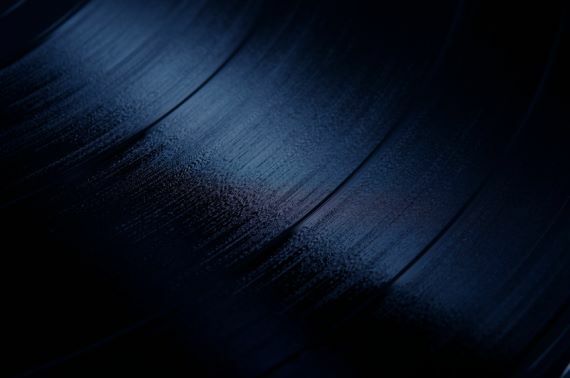 MCA Record Label; Album cover has minor wear; Record has minor scuffs; Track listing: How Can You Go Home; This World Has Music; Twilight Zone; Put It Where You Want It; Show Your Hand; Back In '67; Reach Out; T.L.C.